Amazon on Monday dropped the price of its recently released Fire Phone down to just $0.99. It’s a familiar narrative that likely indicates what we’ve been hearing all along – Amazon has had a hard time selling their inaugural handset. The online retail giant announced its first smartphone in mid-June. The 4.7-inch handset came packed with mid-range hardware but it was the 3D element that most were excited about. 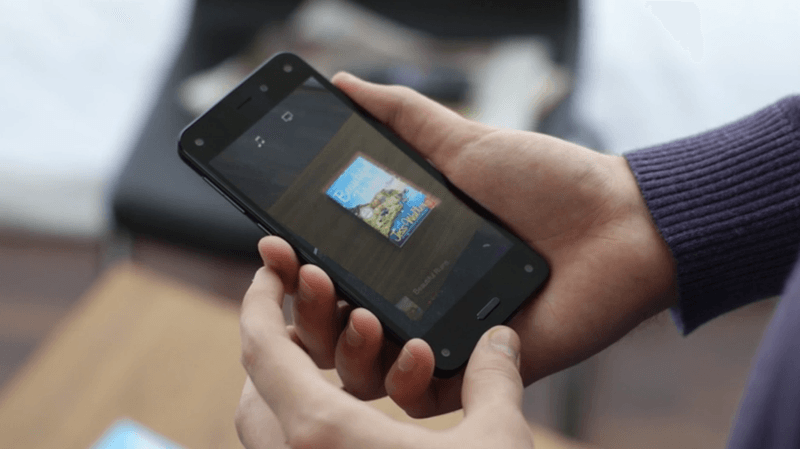 By implementing multiple front-facing cameras, the Fire Phone is able to create what Amazon calls “dynamic perspective” where on-screen objects take on a 3D effect. To be specific, Amazon dropped the price of the handset down to just $0.99 with a two-year contract. Those interested in purchasing the phone without a commitment will also enjoy a discount. The 32GB model has been slashed to $449 from $649 while the $749 64GB unit can now be had for $549. Last month, The Guardian published a story in which they estimated that Amazon had sold around 35,000 handsets since launch. To put those numbers in perspective, Apple sold more than nine million iPhones during its most recent launch weekend while Samsung reportedly moved “millions” of its Galaxy S5 earlier this year. As we’ve seen before, it’s rarely a good sign when we see such a big price drop so soon after launch. One recent example is the “Facebook phone,” otherwise known as the HTC First. AT&T dropped the price to $0.99 with a contract shortly after launch but it was already too late.